Children need nutritious lunches to help them stay healthier, concentrate in school and play sports. - Plan your kids’ meals for the entire week. 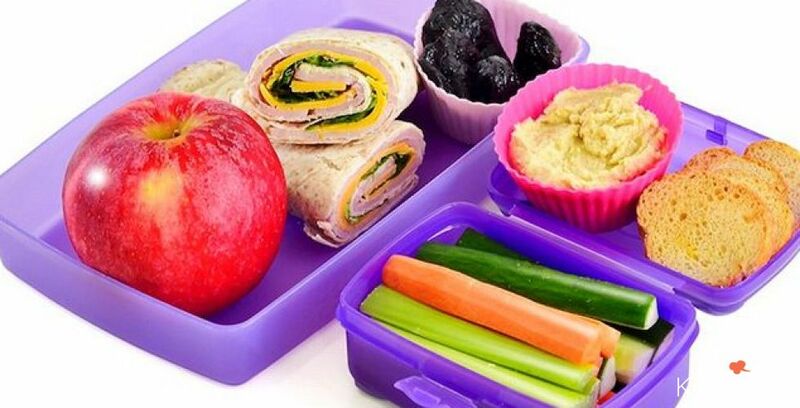 - Fill your child's lunchbox with foods that contribute to healthy growth and weight maintenance. - Ask your child to help pack lunch. This will create habits for building healthy and balanced meals. - Focus on the basic food groups: fruits and vegetables, whole grains, dairy and proteins. - Check for ideas on healthy food websites. - Make sure portions are appropriate for your child. - Read nutritional labels to help you select the healthiest options.